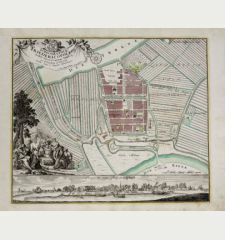 Franciae Orientalis ( Vulgo / Franckenlant ) Descriptio, Auctore, Sebast. 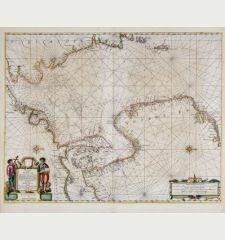 A Rotenhan. 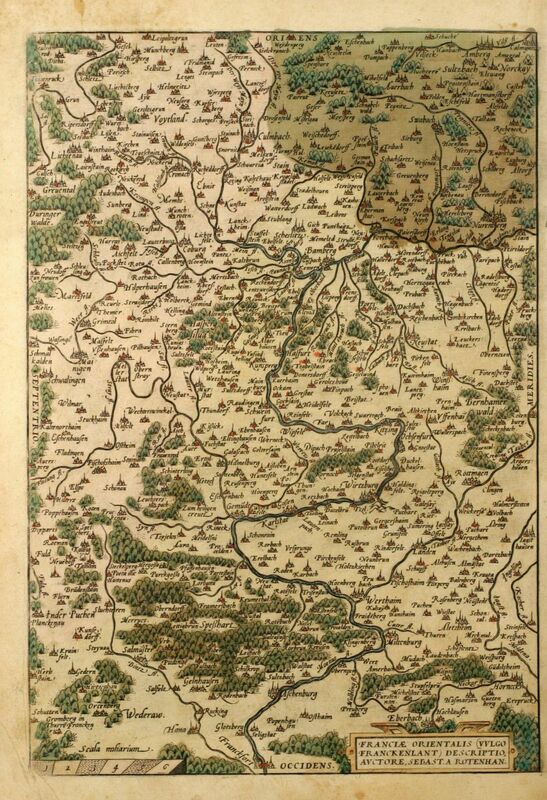 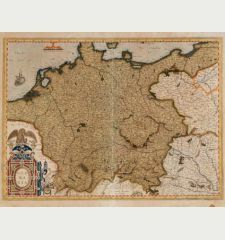 Old coloured map of Franconia, Bavaria. 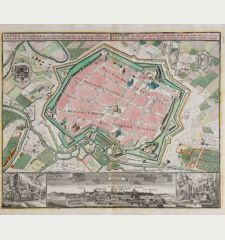 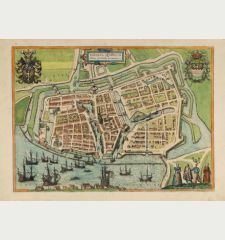 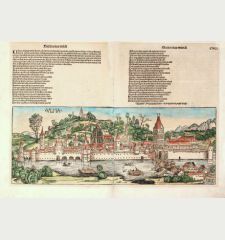 Printed in Antwerp by Plantin in 1579. 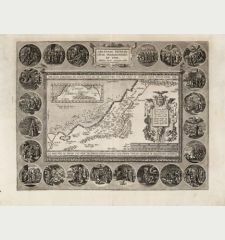 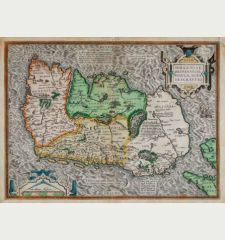 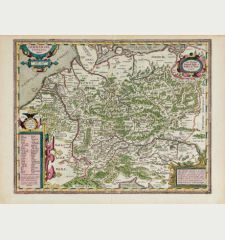 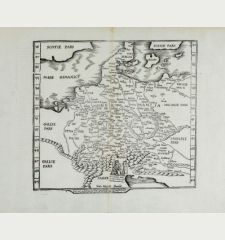 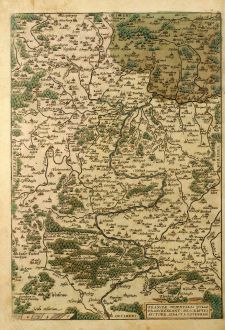 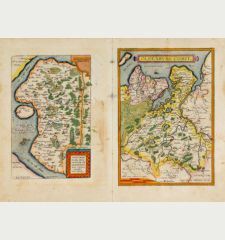 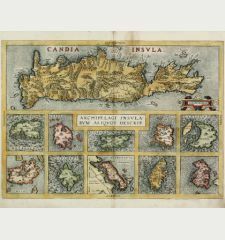 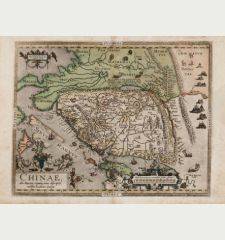 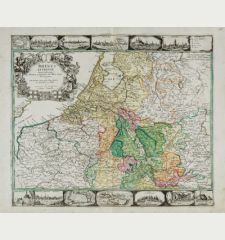 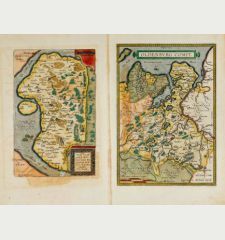 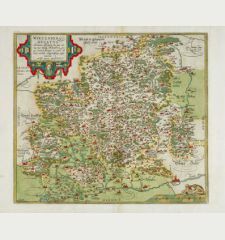 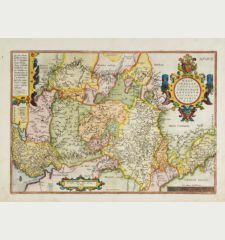 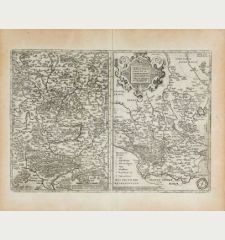 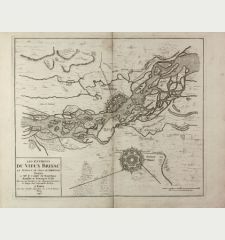 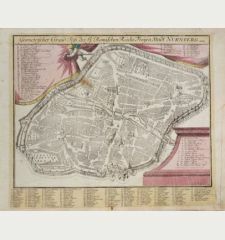 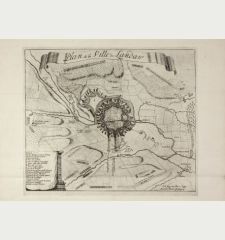 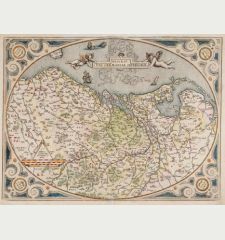 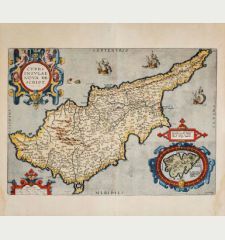 Original old colour copper engraved map of Franconia in Bavaria by A. Ortelius. 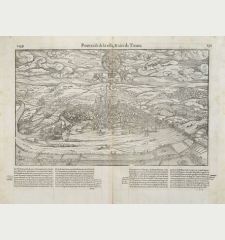 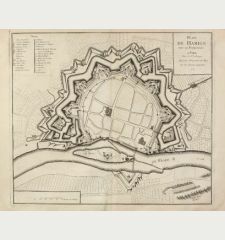 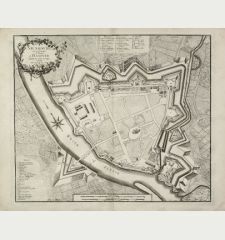 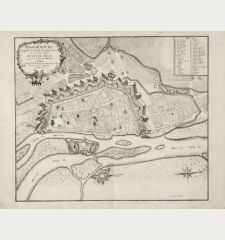 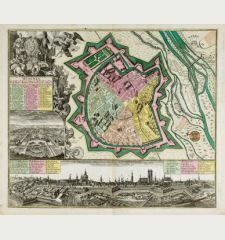 Showing the area around Bamberg and Würzburg. 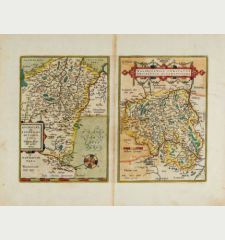 From the 1579 Latin edition of "Theatrum Orbis Terrarum". 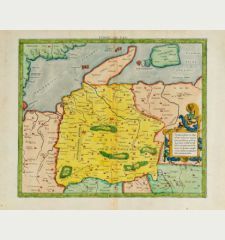 Title Franciae Orientalis ( Vulgo / Franckenlant ) Descriptio, Auctore, Sebast. 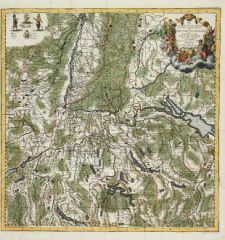 A Rotenhan. 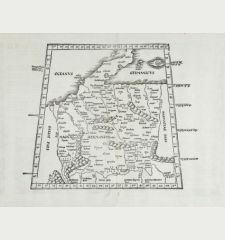 Embedded with Japan paper. 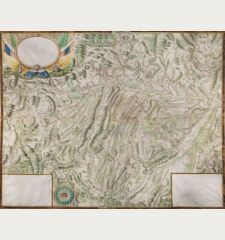 In good condition with beautiful original colours. 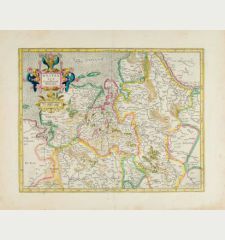 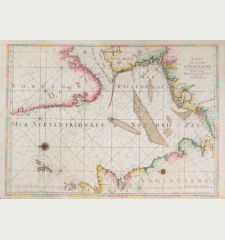 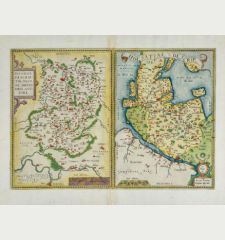 Abraham Ortelius: Franciae Orientalis ( Vulgo / Franckenlant ) Descriptio, Auctore, Sebast. 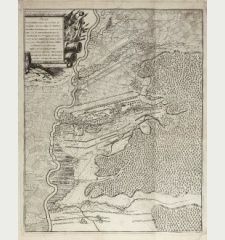 A Rotenhan..